In many mobilizing areas, especially large construction canteens, cafeteria containers are preferred. 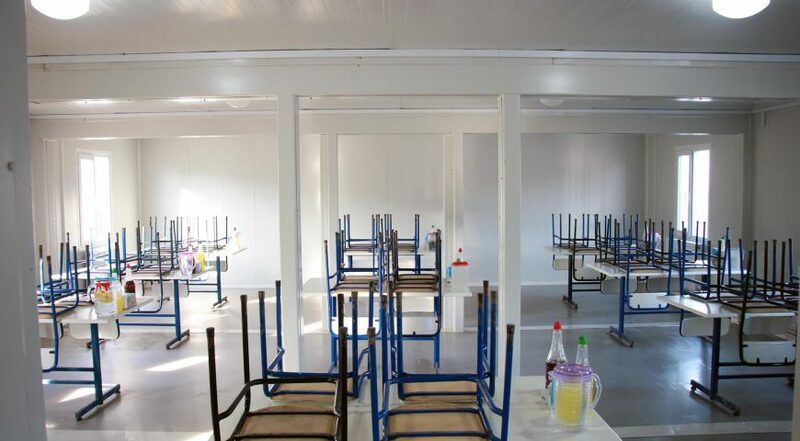 The projects are worked out by considering especially the hygiene conditions including dining halls, dishwashing rooms and washbasins. 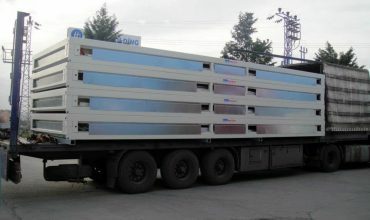 In addition to the standard plans for container options, different projects, focusing on the customer are implemented as well. 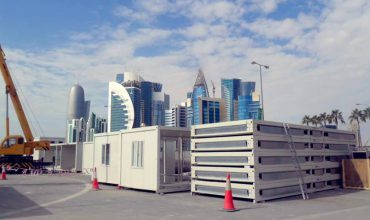 The multi-storey buildings in camp and construction sites can be located by combining standard containers. 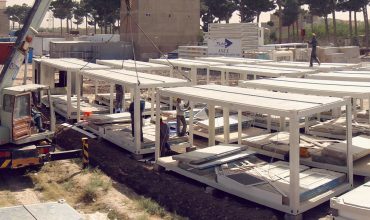 The multi-storey buildings in camp and construction sites can be located by combining standard containers. 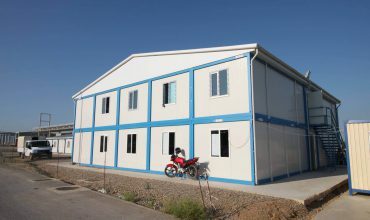 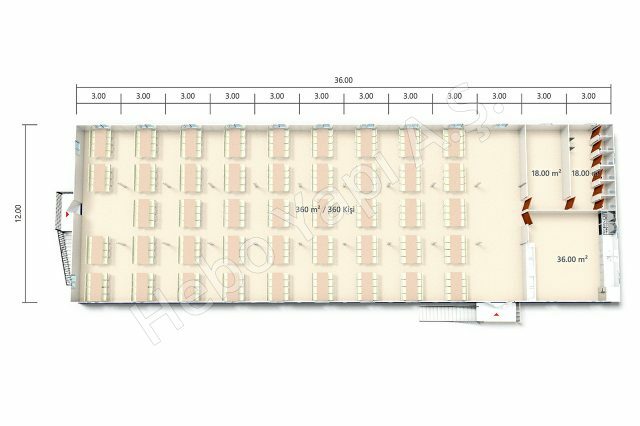 Depending on the purpose of use, alternative productions can be made as single storey, two storey and three storey. 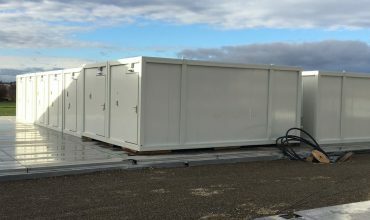 CContainers are constructions that facilitate transport and installation. 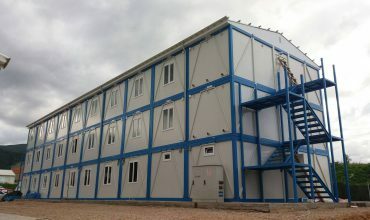 Containers may be produced in the forms of monoblock, demounted and combined with Hekim Panel or Hekim Klasik systems according to purpose, place and type of usage..